Maybe you’re shopping for your first cellular phone. Or you’re looking for an individual plan that matches your occasional use. Or you need a cost-efficient combination of phones and plans for your company’s employees. Whatever your situation, the perfect solutions are waiting for you at Alpine Wireless, along with personal service and local support. Simple prices on data, and you’ll pay for your phone on an installment plan for maximum savings and flexibility. All 3G Plans 300 minutes and above include Unlimited Nights & Weekend minutes and unlimited Mobile-to-Mobile minutes within the Alpine Wireless network. *Does not include mobile-to-mobile minutes or Nights and Weekend minutes. Roaming Airtime – $ .75, Directory Assistance – $1.85 per use. All primary lines include Voice Mail, Voice Mail Notification, Caller ID, Call Waiting, Call Forwarding, and 3-Way Calling. Text per message rate is $.25 for domestic, $.50 for International. 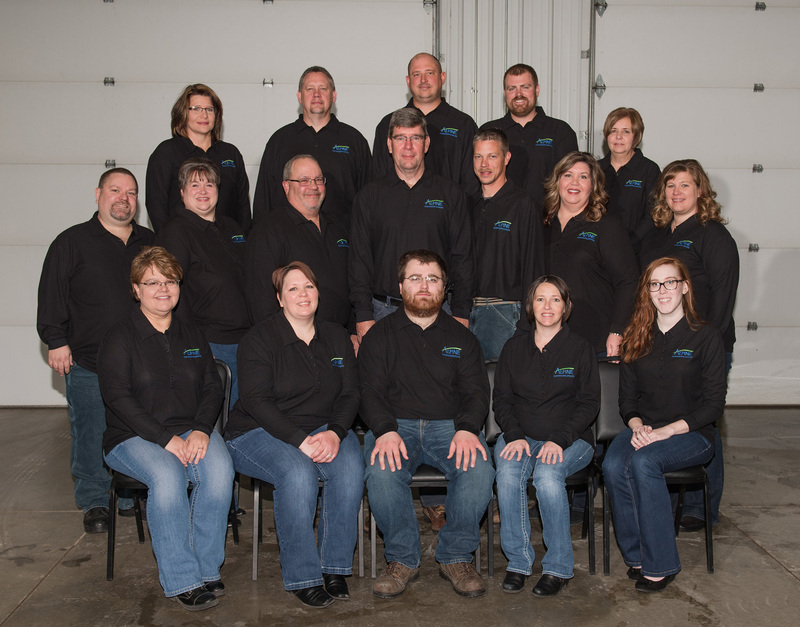 Stop by our office at 923 Humphrey Street, Elkader, or call us today at 563-245-4000.